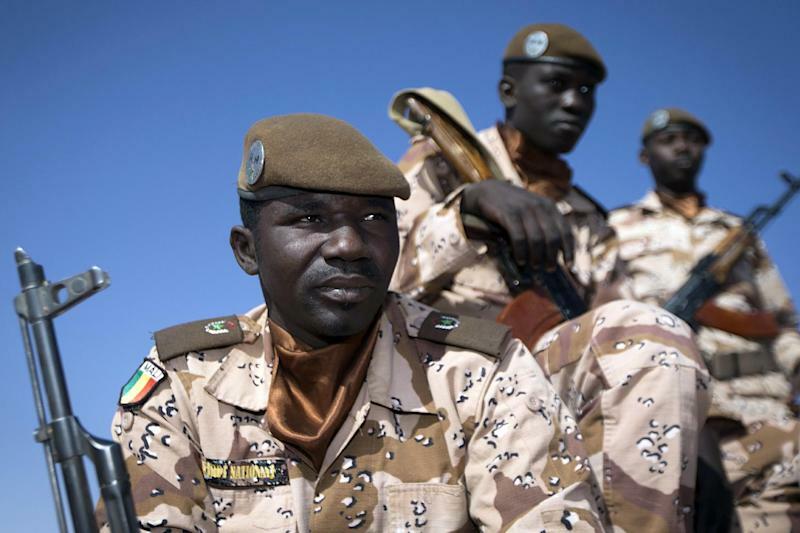 Washington (AFP) - The United States will renew its military assistance to French forces in the Sahel region of Africa but will require Paris to pay Washington for the cost of any future aid, US defense officials said. The US military has provided intelligence, surveillance drones, transport planes and refueling tankers to French troops since early 2013 after France intervened in Mali to roll back Islamist militants. But with President Barack Obama's administration now focused on a major air war against the Islamic State group in Syria and Iraq, the United States has told France it will have to foot the bill for future US military help in the Sahel region, two US officials told AFP. "Going forward, the costs of the mission will have to be reimbursed," said a senior US defense official, who spoke on condition of anonymity. It was unclear what effect Washington's decision would have on France's military operations in Africa. The decision to continue the assistance -- albeit in a different form -- came only a few days before France's defense minister, Jean-Yves Le Drian, arrived in Washington for talks at the Pentagon on Thursday, officials said. After its intervention in Mali in January 2013, France unveiled a new mission -- dubbed "Operation Barkhane" -- to counter Islamist militants in a broad area including five countries along the southern rim of the Sahara. On August 11, Obama approved an additional $10 million for fiscal year 2014 in military aid for the French mission in West Africa, calling it an "emergency" that required immediate military assistance for French troops in Mali, Niger and Chad. Officials were not certain precisely how much the US has spent on the assistance effort since January 2013. But they said it was in the tens of millions of dollars -- a relatively modest sum for the Pentagon's gargantuan budget. "US forces are committed to supporting France's counter-terrorism efforts in Mali and have been working closely with French forces, partner nations and the United Nations Multidimensional Integrated Stabilization Mission (MINUSMA) in Mali, Niger and Chad," said a military officer, who spoke on condition of anonymity. "This week, we extended our support by continuing to provide intra-theater lift (cargo aircraft) and refueling capabilities," the officer said in an email. But the officer made no mention of keeping up surveillance flights for the French. Robotic drone planes and other surveillance aircraft are a coveted commodity for military commanders and the new air war in Syria and Iraq could force the Pentagon to redeploy spy planes in West Africa to the Middle East.